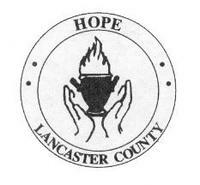 This ministry includes a church-wide effort to collect food and other items needed by families experiencing hardship in Lancaster County. Items are collected by church members and given to Hope for distribution to clients. 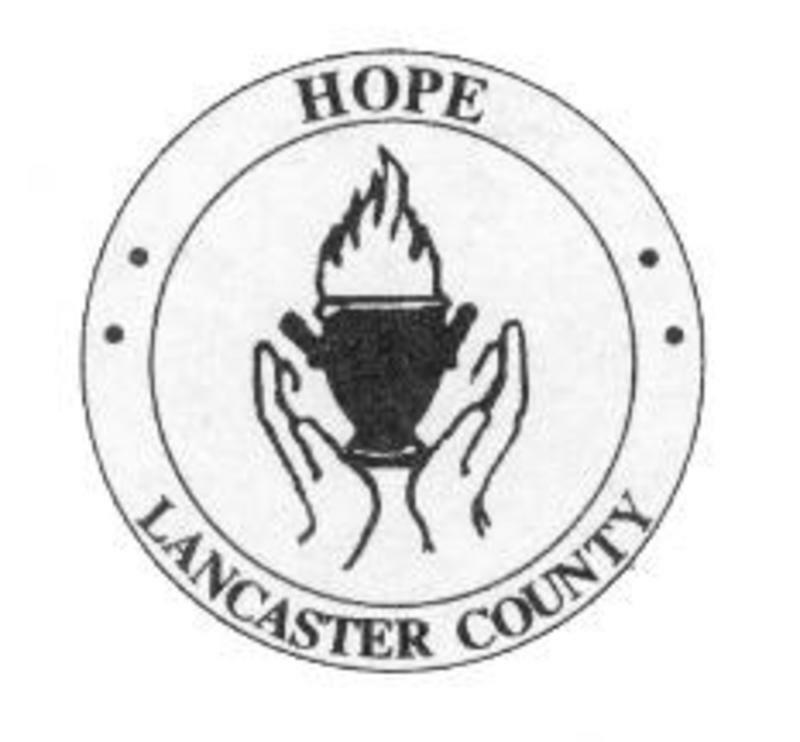 http://www.hopeinlancaster.org/. To contact Hope of Lancaster, call 803.286.4673.